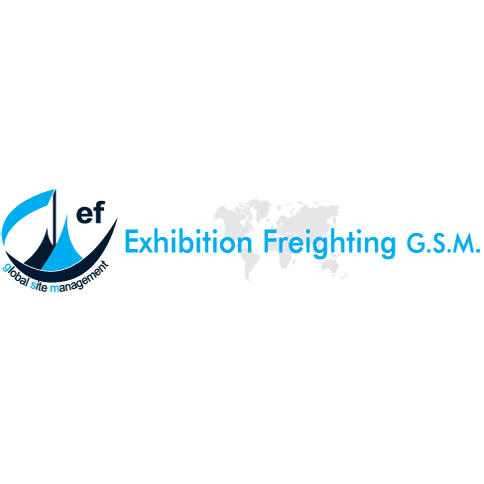 Exhibition Freighting G.S.M. has now fully distinguished itself as a major player in the exhibition freight forwarding arena, both locally and abroad. The South African office based in Cape Town, works with a network of agents and contractors at all venues in major towns and cities throughout South Africa. This, coupled with our representatives in Kent, United Kingdom, allows us the freedom of movement throughout Europe, and in fact the world. We are only fifteen minutes away from the CTICC, who has already achieved worldwide status in its design and functions as a world-class conference and exhibition venue, and the newly built Century City Conference Centre, only 10 minutes away. With Cape Town being the destination to be, we are proud to be associated with the new growth taking place around the Cape, and we trust that your event will be a memorable occasion.